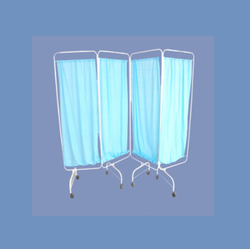 Exporter of a wide range of products which include non folding wheel chair, single foot step stand, single hand wash basin, ai-6249 three shelves bed side rack, cover screen and mayo instrument trolley. To meet the diversified requirements of our valuable customers, we are pleasured to introduce our range of Non-Folding Wheel Chair. The offered wheelchairs are precisely manufactured with high-grade material and latest technology. 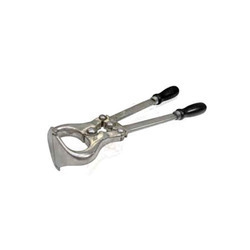 These wheelchairs are quality tested against predefined quality parameters so as to dispatch a flawless range. 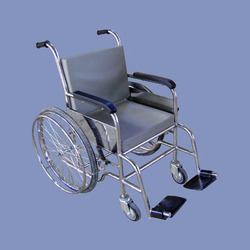 Customers can avail the entire range of wheelchairs from us, as per their needs, at a nominal price. 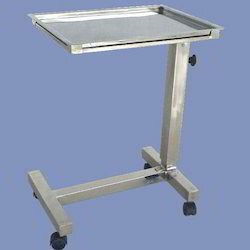 We are offering Foot Step Stand Single to our clients. 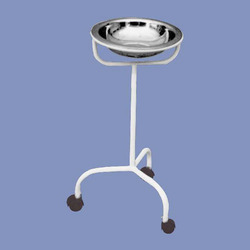 With the valuable assistance of skilled team of professionals, we are offering an extensive range of high-quality Hand Wash Basin Single. Our given range of wash basin is widely acclaimed for its durability. This wash basin is precisely designed at our well-equipped manufacturing unit. 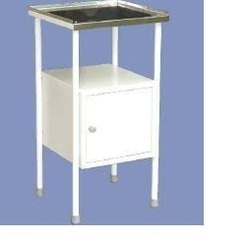 Along with that, we supply this wash basin from our end after conducting a proper test against them. 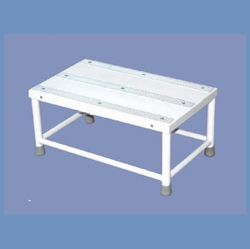 We are offering AI-6249 Three Shelves Bed Side Rack to our clients. We are offering Cover Screen to our clients. 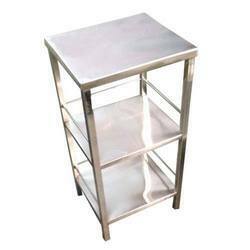 We are an eminent entity engaged in offering an extensive range of General Bed Side Locker. Our professionals manufacture this bedside locker by premium quality components and advance technology in accordance with market standards. 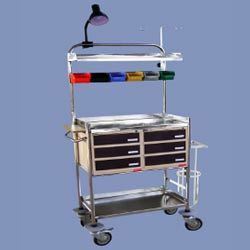 This bedside locker is stringently tested by our quality controllers against various quality parameters for ensuring its quality.